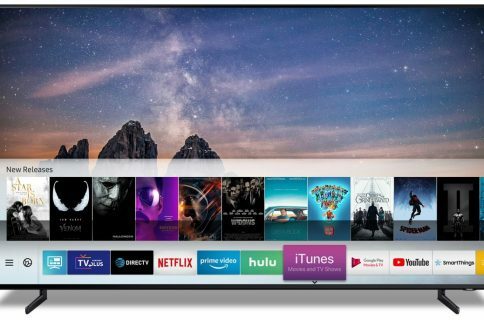 Already Samsung and Vizio have confirmed that AirPlay 2 and HomeKit are coming to their Smart TV sets and now LG has become a third major television manufacturer to announce support for these technologies, conveniently ahead of Apple’s apparent Hollywood push. Per the announcement that the South Korean maker made today at CES 2019, LG’s 2019 Smart TV lineup will feature not only support for AirPlay 2 and HomeKit but Amazon Alexa, too. 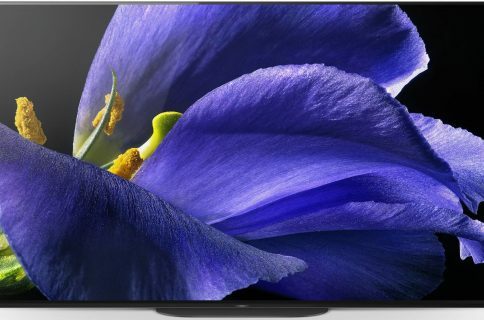 LG’s new Signature OLED TV model 65R9 will support this out of the box, as will other 2019 models from the South Korean maker. 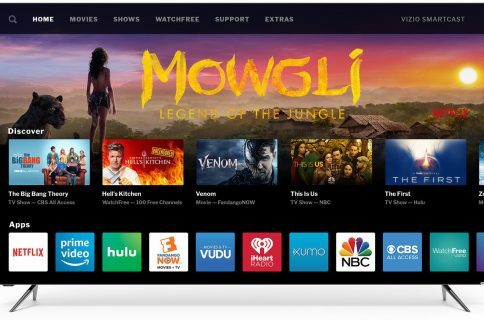 The company did not say when an Apple-focused firmware update might be available for owners of its existing Smart TV sets. Thanks to AirPlay 2, customers will be able to share photos, videos and music from their iPhone, iPad or Mac on their big LG screen without having to own an Apple TV. “With AirPlay 2, users can easily play videos directly from their Apple devices, iTunes and other video apps, music or photos to their Signature OLED TV,“ noted the South Korean maker. AirPlay 2 also brings multi-room audio and support for HomeKit, Apple’s framework for the connected home. 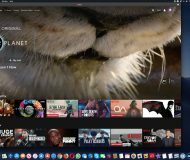 The two allow for limited Siri voice commands—you can ask Siri on your iOS device or Mac to play a specific movie or TV show on a specific Smart TV in a specific room. Also, HomeKit support will bring limited interweaving with HomeKit automations and permit you to control your LG TV right from the Lock screen of your iOS device or Control Center, including adjusting TV volume using the iPhone volume buttons. Just briefly, LG’s new rollable 65-inch TV features flexible OLED screen technology that allows the screen to rise and roll up at the touch of a button, freeing customers from the limitations of the wall and allowing them to curate their own personal space. 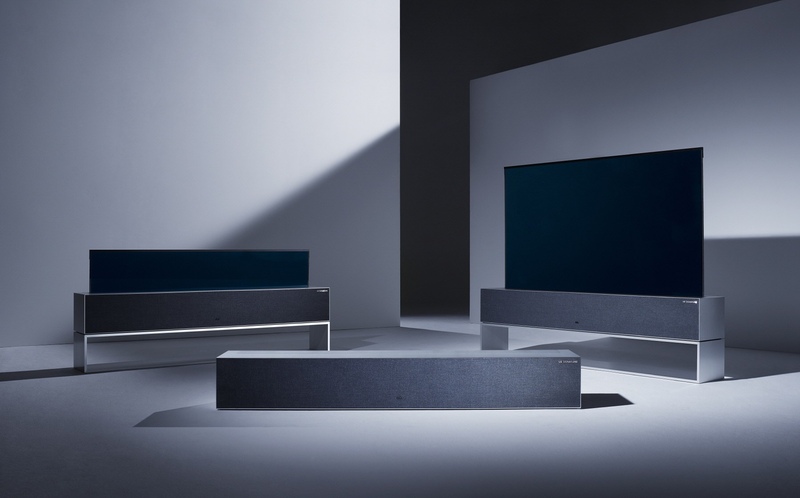 The remarkable TV set, pictured top of post, includes a 4.2-channel, 100W front-firing Dolby Atmos audio system along with the brushed aluminum casing and the quality wool speaker cover designed by Kvadrat of Denmark.